Last week we were looking in to the powerful WordPress editor. Those that missed my last article can view a copy either at the Herald Express’s website (www.thisissouthdevon.co.uk) or on my own online blog (www.computerarticles.co.uk). 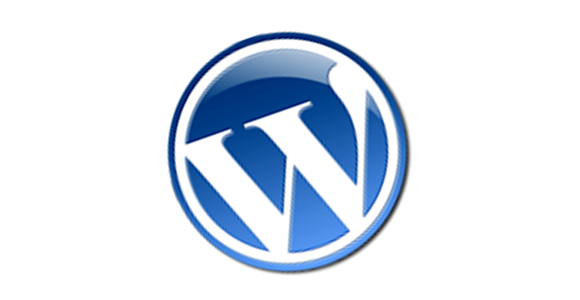 To recap, WordPress (www.wordpress.org) is an open source application which gives home users the ability to quickly and easily create an online blog, a term used to describe a website which provides an ongoing chronicle of information. After covering the basics last week we’ll now start to uncover the more advanced features that really make WordPress stand out from the crowd. The term ‘plug-in’ is used to describe a small piece of software written by either the WordPress authors or a third party which provide additional features not found on a standard installation. If a blogger finds that WordPress doesn’t cater for a particular requirement of his then in many cases a plug-in can be used to extend the functionality of the software quickly and easily. Akismet – You will soon find that your blog gets a lot of spam comments, usually by automated systems trying to advertise male medical products. Akismet checks comments in your blog against an online database in order to automatically remove any that it deems as looking like spam. All in One SEO Pack – This provides a number of Search Engine Optimisations in order to make your blog more appealing to search engines such as Google. Although Search Engine Optimisation is an entire science in itself, this simple plug-in will hopefully help to push you further up the results table. Google XML Sitemaps – Creates a single file detailing every page on your site. You can then request that Google download and analyse this file on a regular basis thereby helping them to improve the freshness and visibility of your pages in their search engine. Sociable – Allows users to automatically add a link to a specific post on their favourite social bookmarking site, for example Facebook, Digg or Twitter. Statpress – Analyses visitors to your site and allows you to see a number of reports including daily views, pages most visited and search terms used to find your site. You can even use it to find out more detailed information about your readers such as the Operating Systems they use and their geographic location. The ability to keep the software up to date it one of the things I admire most about WordPress; once you have performed the initial installation you will be informed whenever you log in to the control panel if a particular plug-in or indeed the entire installation needs updating. Should you find that any component is out of date then it only takes one click for the appropriate files to be downloaded and installed on your web server automatically. Such ease of use means that it doesn’t take a lot to ensure that you always have the most up to date version of the software installed as well as providing protection by allowing you to easily install any security patches as and when they are released.